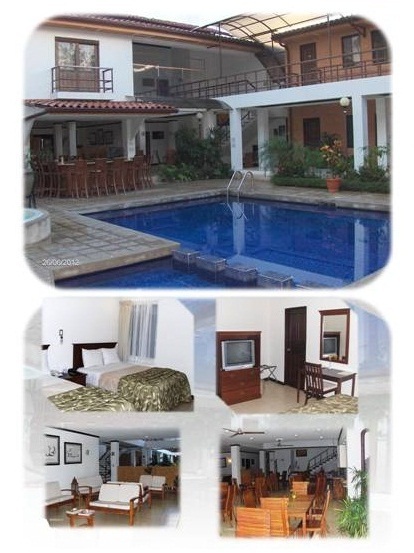 The Rincón del Llano hotel is conveniently located minutes from the CIMA hospital and the international airport in Liberia. With comfortable clean rooms for your stay, you can sit back and relax during your recovery. Bilingual staff on site, daily maid cleaning and breakfast included. 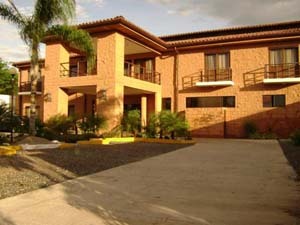 - Quick access to the airport or CIMA hospital. Los Angeles, CA. / Miami, FL. / Dallas, TX. / New York, NY. / London, UK.